You’ve joined the Barbershop Harmony Society at a pivotal moment in our history, and that is no exaggeration. With the exception of our founding in 1938, no single moment in our history represents a greater degree of vision, promise, and fundamental hope for a world in harmony. Indeed, you can see there are huge changes happening all around you in the Society. And maybe some in the local chapter you have joined. 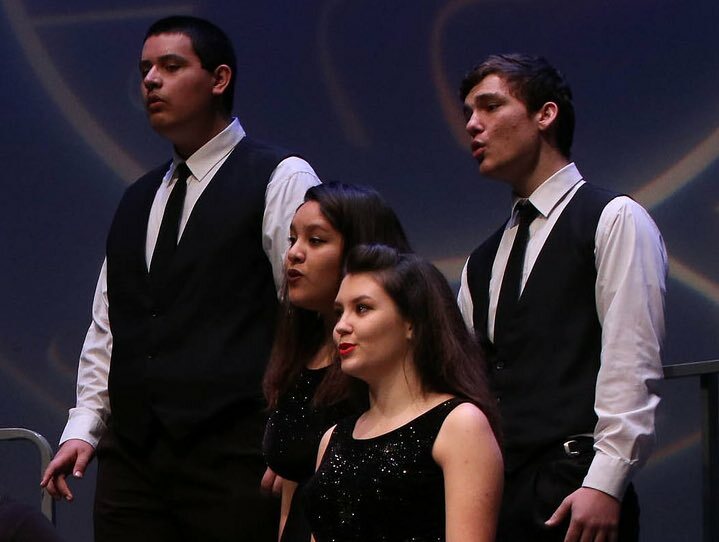 These changes all center around the Strategic Vision, Everyone in Harmony, adopted in 2017, which calls for BHS to become a home for all singers, of all ages, all backgrounds. It set the stage for the day in June 2018, when women were welcomed as full members of the Society. And it points us toward a future when there are ever more ways to experience barbershop in more places, more ways, and more combinations than ever before. The Society aspires to preserve for its members and for all future generations of prospective members, the sacred right of men to seek haven from the burden of their daily cares through indulgence in old-fashioned vocal quartet harmony…. That description well suited what was a typical fraternal organization of its era, largely a social club for middle-class white men who liked to sing. Similar separate organizations for women (Sweet Adelines International and Harmony, Incorporated) sprang up. Through the decades, all pursued similar aims, evolving alongside one another through growth periods, developing the musical art form to breathtaking levels, and establishing distinctive cultures, traditions, and ways of thinking. People knew what was what and which was which. Men joined SPEBSQSA. Women joined Sweet Adelines International or Harmony, Inc. Kids waited until they were at least 16 to join any of them. Harmony social lives crossed over somewhat, but they were pretty clearly different worlds, and relatively few people lived in both. All of which reflected mid-century middle class North American culture as a whole -- and bears little resemblance to contemporary life. From the social club era through becoming premier music education and performance organizations, the common thread in the barbershop world has always been making a difference in people’s lives. Week by week, we experience joy making music together in thousands of chapter meetings, chorus rehearsals, quartet gigs, shows and contests. One can walk into any barbershop group in the world and be greeted with that same attitude of “forget today, let’s sing tonight!” That continuity of experience, that shared pursuit of unifying harmony, characterizes our entire organization and gives us purpose. 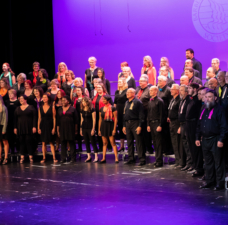 The Barbershop Harmony Society believes that what we offer – the experience of singing together in harmony – is meaningful to all people, and should therefore be accessible to people in all combinations. In part, this reflects societal expectations that few activities are gender-separated these days. Parents expect equal access for all students. Busy households of working people have a limited number of nights to devote to barbershop, and place higher emphasis on activities that serve everyone. On June 19, 2018, the Society announced the next step in the realization of its vision of Everyone in Harmony. Membership became open to EVERYONE, as we welcomed women to join the Barbershop Harmony Society as members. Becoming radically inclusive has also meant understanding and acknowledging our past as an organization that once excluded non-whites from membership. An endowment fund and scholarship for persons of color interested in barbershop harmony was established to commemorate a quartet once denied the chance to sing for the national championship, and efforts continue to make the Society more welcoming to a wider range of people. So… what exactly is it that you joined? How is it different from what you expected? Having joined in the earliest days of these transformations, you may find yourself uncertain. Most importantly, be assured that your barbershop experience will always be yours to choose. 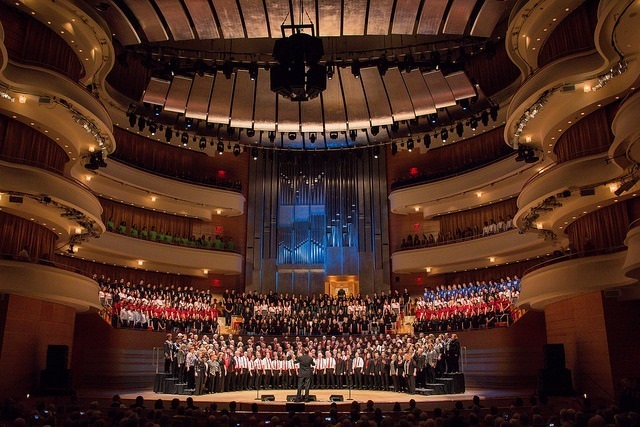 Men’s, women’s, and mixed harmony groups are all part of the Society’s future. Many chapters are even now walking through a process of self-discovery and understanding how they can change their participation and membership offerings. It means that some groups will change, some will stay the same, and others will help found new groups around new purposes. It’s all good. 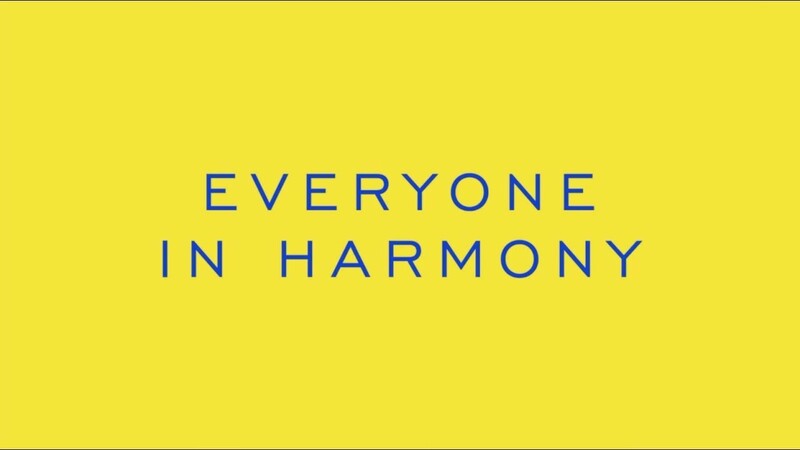 It’s Everyone in Harmony. Those who belong to the Barbershop Harmony Society are not alone in this mission. Associates of the Society, plus the tens of thousands of women in Sweet Adelines International and Harmony, Inc., the two North American female barbershop associations, plus the tens of thousands of barbershop singers in societies around the world, constitute a global movement. Side by side with Sweet Adelines International and Harmony, Inc. 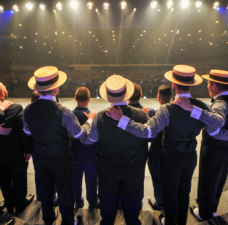 Although separate organizations, the three North American barbershop associations overlap significantly. With 22,000 members in Sweet Adelines International, and 2,000 in Harmony, Inc., the total number of women barbershop singers is comparable to the number of men. Unsurprisingly, many barbershop families are represented in all combinations of the three. 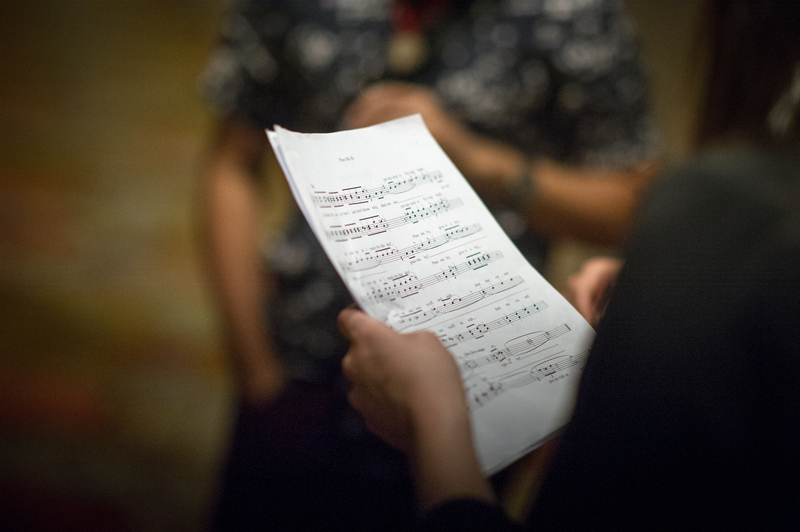 It’s common to see women directing men’s choruses and vice versa, arrangers creating music for all styles, teachers and coaches sharing knowledge at events presented by each, and top performers in demand on all barbershop stages. 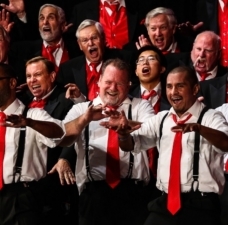 The Barbershop Harmony Society views it expansion to encompass all combinations of harmony as a way to leverage its resources to maximum impact, to reach new audiences not already immersed in barbershop culture. We respect and honor the distinctive culture and history of the other organizations, too, and will continue to collaborate to the benefit of all people who love harmony. Although barbershop’s origins are in African-American communities in New Orleans in the late 19th century, its appeal is widespread. Starting with Great Britain in the early 1960s, a dozen separate organizations have grown and flourished outside North America. 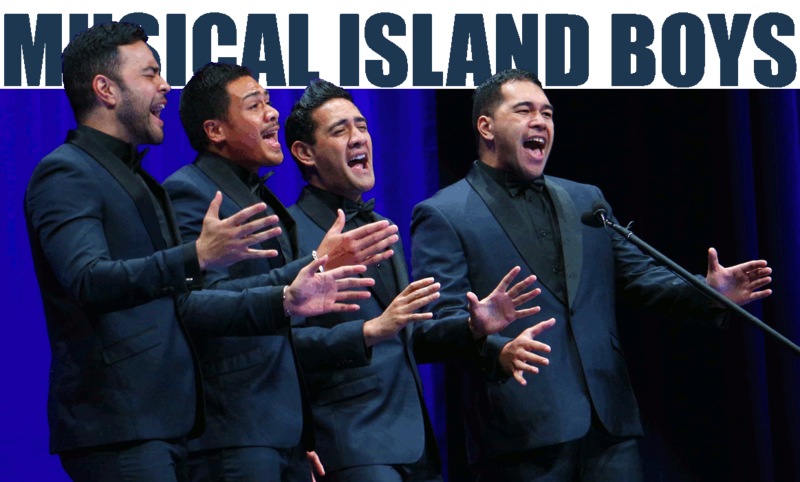 The past decade has seen a surge in the size and musical accomplishments of the affiliate organizations, witnessed in the international quartet championships of Ringmasters (SNOBS, the Swedish society) and Musical Island Boys (Barbershop Harmony New Zealand), and top ten chorus finishes by zero8 (SNOBS) and VocalFX (BHNZ.) 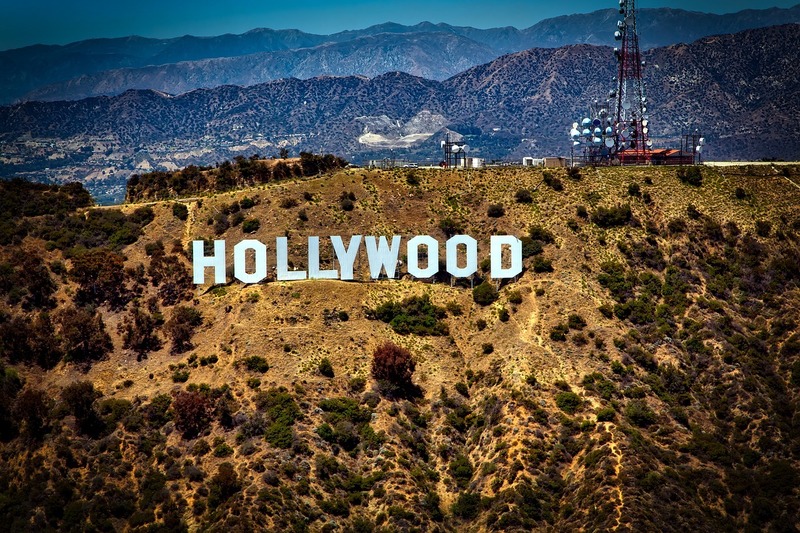 Offshore organizations have been hotbeds of innovation and expansion, and are must-see destinations for the growing number of barbershop global citizens who are equally likely to find themselves taking in a school or contest in Holland or Australia as they are in the U.S. and Canada. That’s only among the “official” groups; more than 25 countries have reported some kind of barbershop activity, thanks in part to encouragement from the World Harmony Council, a coalition of men’s, women’s and mixed organizations. 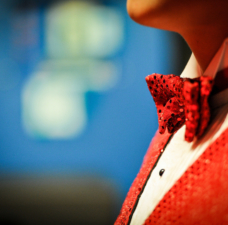 Much of the growth and success of the Barbershop Harmony Society comes from the generosity of forward-looking donors through Harmony Foundation International. 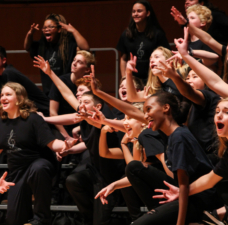 As discussed earlier in this series, Harmony Foundation program support for the Healthy Chapter Initiative helps expand resources for your growth, and for our Outreach activities to bring barbershop to the next generation of singers. To learn more about the Foundation, visit www.harmonyfoundation.org.